Learn how to read a rent roll. Otherwise, you might not be estimating your Net Operating Income (NOI) correctly. Do you know all the elements of a rent roll? This book is exclusively for people serious about buying rental income property. Rent roll analysis validates contractual rental revenue; it’s is up to you to get this right. Buying rental property is not an impulse purchase. As a rental property buyer, you need to know how to build, understand and use the rent roll to your advantage. 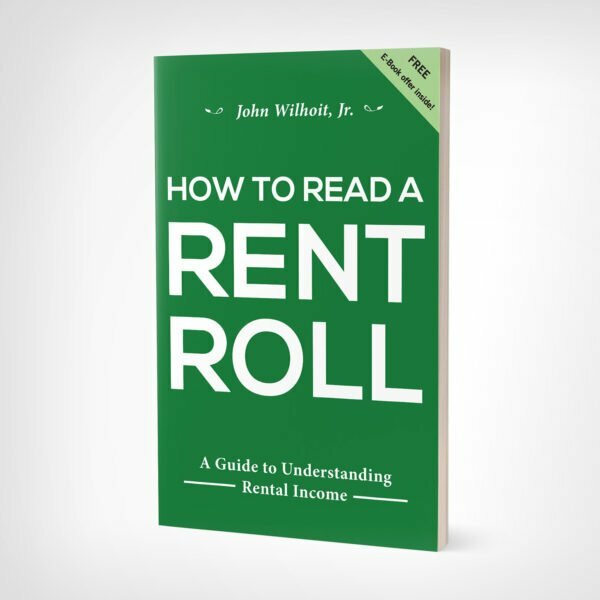 This book is a technical guide to rent roll analysis. The objective is to narrow your attention to one thing and one thing only: estimating the validity of contractual rental revenue collected from rental income property.